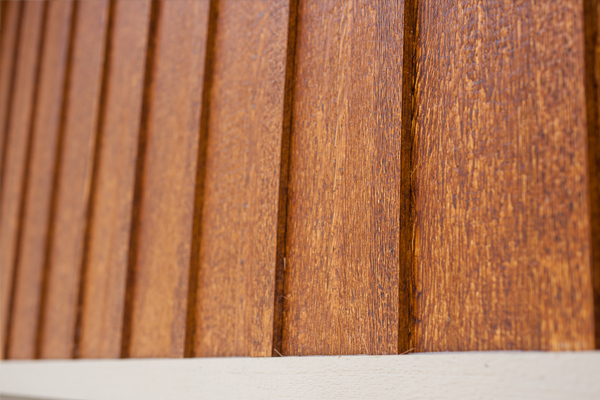 Our prefinished siding products are well known and respected throughout the industry. We source our material from top manufacturers and wholesale lumber companies. These brands are highly durable and backed by long-term guarantees. To prefinish our material, we only use top quality stains and colors. For our printable Fiber Cement Lap sales sheet, click here. 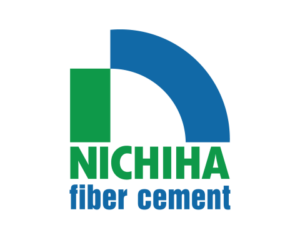 For our printable Fiber Cement Board & Batten sales sheet, click here. Available in both Cedarmill and Smooth textures. Cedarmill & Smooth Beaded is available in 8 ¼” only and has a 50-year limited warranty. 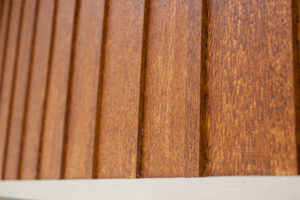 Artisan siding is available in a Smooth texture only. 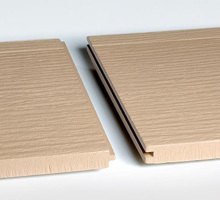 Offered in 8 1/2″ V-Groove siding style. Artisan has a 30-year limited warranty. Trim is also available. For our printable James Hardie sales sheet, click here. 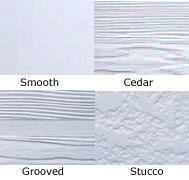 Available in four styles: Smooth, Cedar, Cedar Grooved & Stucco. A Limited Lifetime Warranty is offered. Board & Batten style available with 4×8′, 4×9′ and 4×10′ panels with 1×2″ or 1×3″ batten boards. 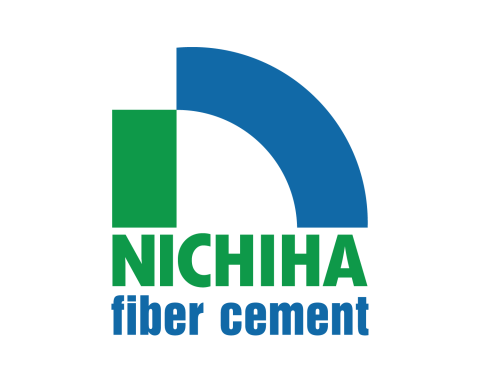 4×12′ panels offered in Nichiha only.